FREE delivery to United Kingdom in 10 - 18 working days. 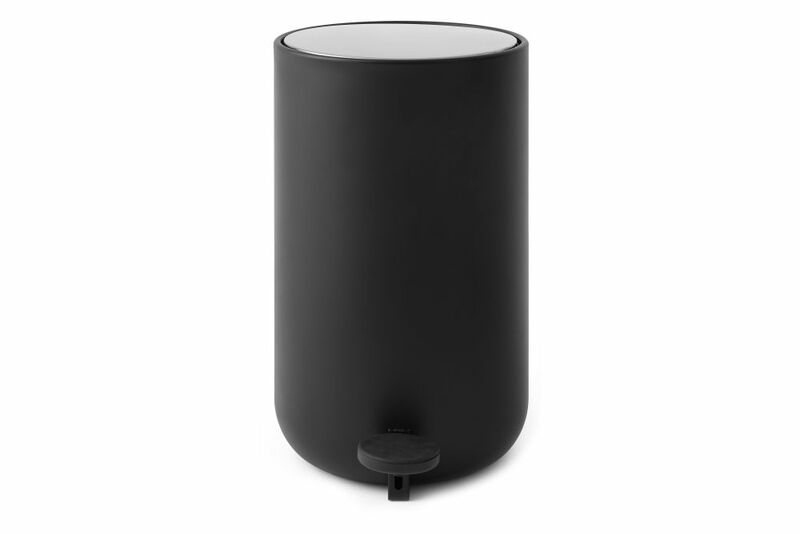 A well-conceived design whose thoughtful simplicity has made it a favourite in spaces both public and private, the MENU Pedal Bin is an essential part of the aesthetically and functionally unified MENU Bath Series. The bin ties into the collection’s common visual thread of clean lines and rounded edges: a quintessential expression of Norm Architect’s ability to bring softness to modern minimalism.